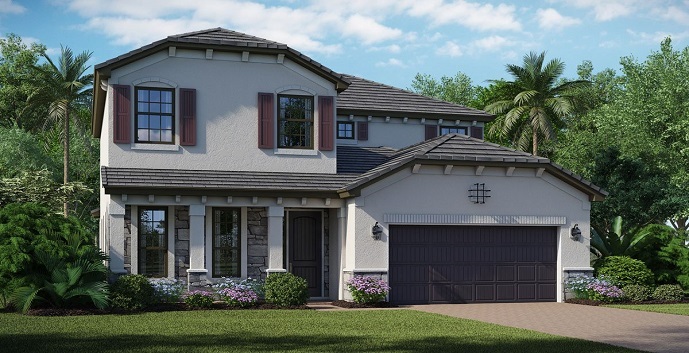 Silverwood Estates, Lennar’s newest Single Family home community, now has move in ready homes for sale. Conveniently located in central Palm Beach County’s city of Lake Worth, this gated community of luxury estate homes offers six different floor plans for buyers to choose from in one or two story designs. The homes will range in size from 2,046 square feet to over 3,500 square feet with 3 to 5 bedrooms all with 2 or 3 car garages. 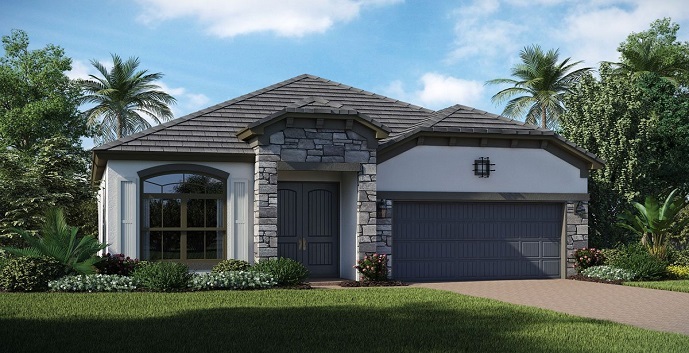 Situated on Military Trail and Hypoluxo Road, Silverwood Estates offers its residents Lennar’s “everything’s included” package featuring granite countertops, stainless steel appliances, ceramic tile flooring, Nexia home automation system and more. These spacious estate homes are situated around two sparkling lakes and three parks with jogging paths and gazebos. Silverwood Estates’ community amenities include a swimming pool with sundeck and cabana, an outdoor pavilion with summer kitchen and a children’s playground. The community is located minutes from some of Florida’s best beaches, high end shopping and upscale restaurants and entertainment. 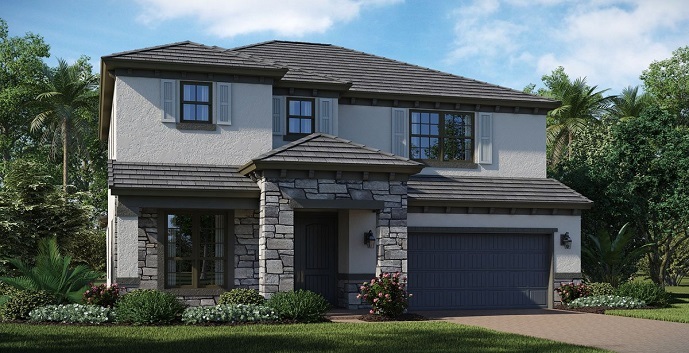 Builder financing is available through Universal American Mortgage Company (UAMC), Lennar’s affiliate Mortgage Lender. 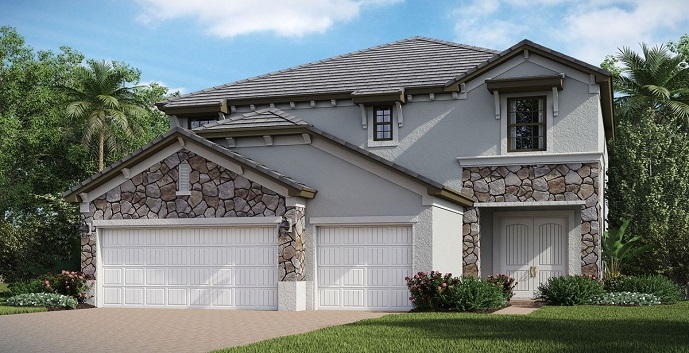 Silverwood Estates, by Lennar Homes, offers 6 different home models to chose from. Burgandy - 1 story home, 3 bedrooms, 2.5 bathrooms, 2 car garage, family, living and dining rooms and covered patio and entry way. 2,046 sq.ft. Priced from $405,990. Imperial - 2 story home, 4 bedrooms, 3 bathrooms, 2 car garage, great room, dining/flex room and covered patio. 2,268 sq.ft. Priced from $419,990. 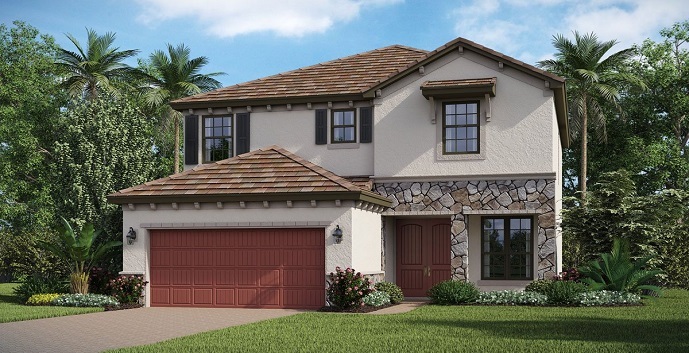 Morington - 2 story home, 5 bedrooms, 3 bathrooms, 2 car garage, family and living rooms. 2,408 sq.ft. 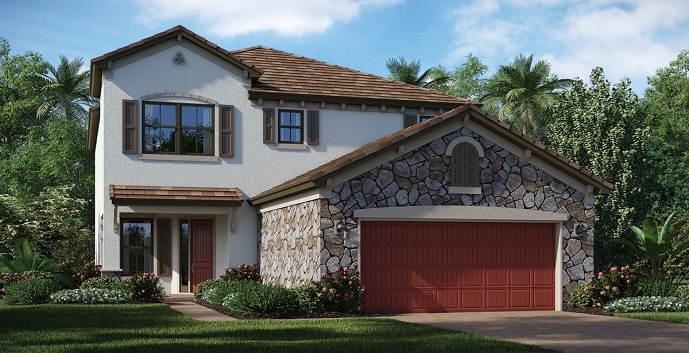 Peninsula - 2 story home, 5 bedrooms, 3 bathrooms, 2 car garage, family, living and dining rooms. 2,778 sq.ft. Reserve - 2 story home, 4 bedrooms, 2.5 bathrooms, 2 car garage, family, living and dining rooms. 3,083 sq.ft. Priced from $450,990. Victoria - 2 story home, 4 bedrooms, 4 bathrooms, 3 car garage, family, living and dining rooms and bonus room. 3,528 sq.ft. Priced from $484,990.